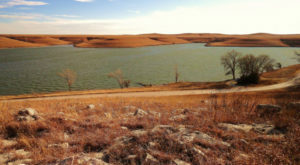 Have you ever wanted to plan a weekend trip somewhere in Kansas that has a lot to see, but you don’t know where to stay? 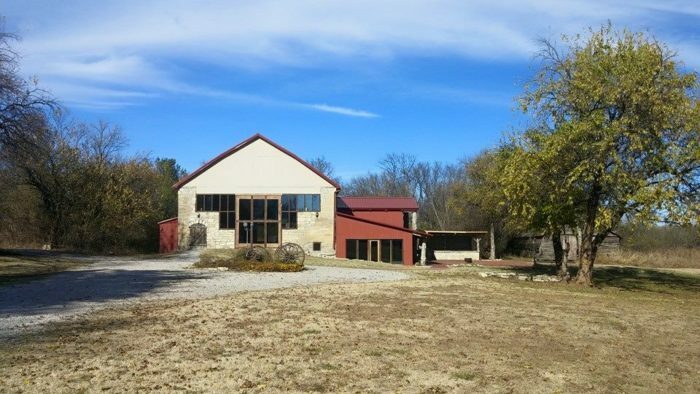 Kansas has a plethora of amazing bed & breakfasts that offer our classic hospitality and beautiful Kansas skies. 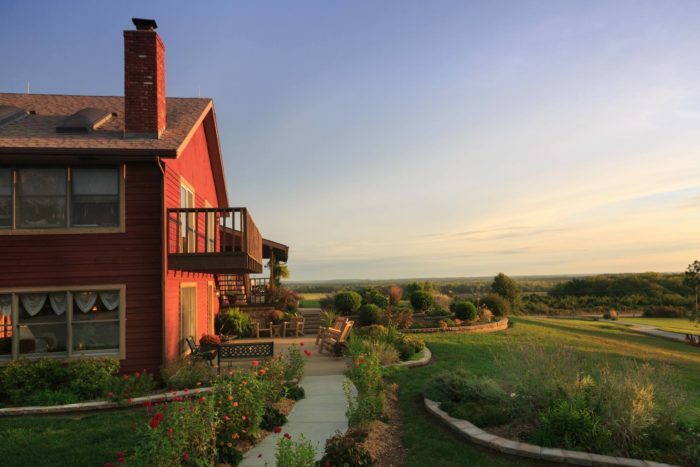 Not only are these some of the best bed & breakfasts in Kansas, they’re also located near popular attractions and surrounded by gorgeous scenery. In no particular order, here’s nine of the best. 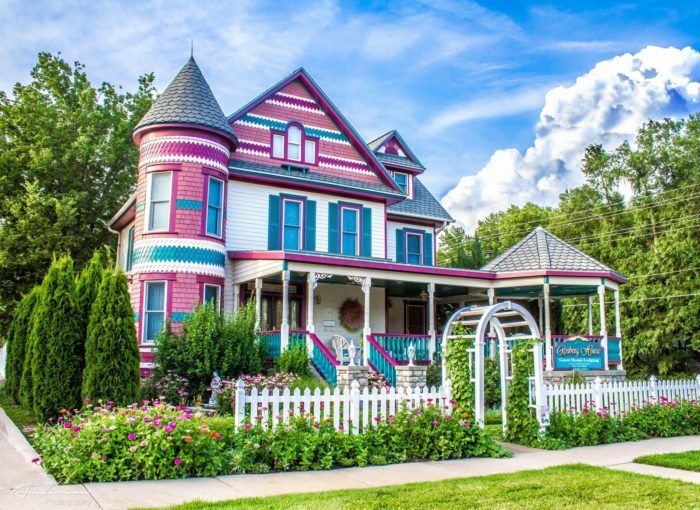 This gorgeous Painted Lady Victorian home is a bed & breakfast you'll never forget. Not only is the town of Lindsborg full of Swedish wonders, but you can also make time to visit Coronado Heights. 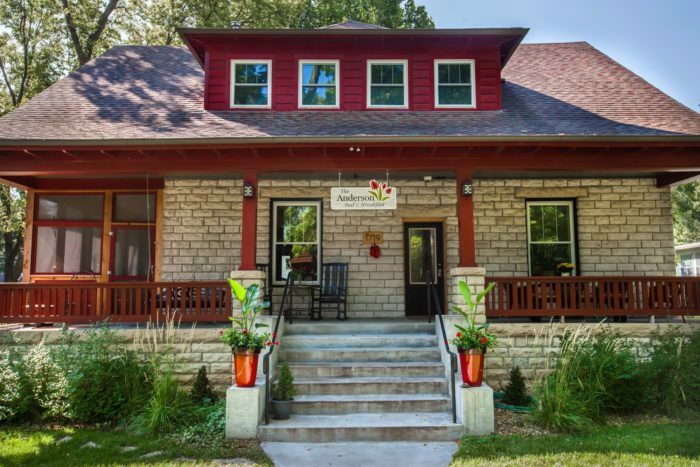 In what's known as "The Little Apple" by many Kansans, Anderson B&B is one of my favorite places to stay. It's full of Dutch charm hiding in every streak of red and every tulip you see. 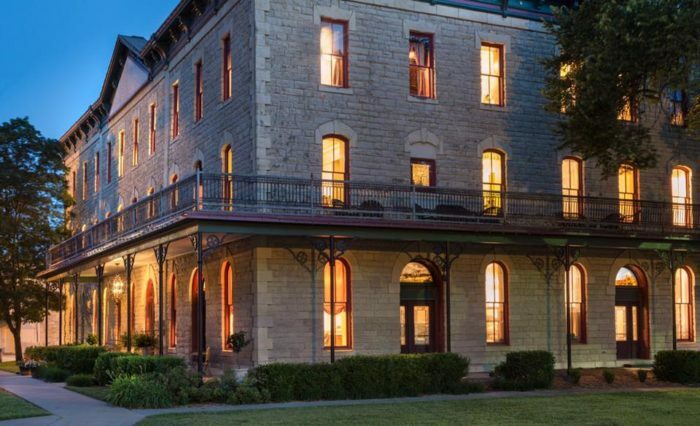 This Inn in Lawrence is full of Victorian charm and bursting with hospitality. 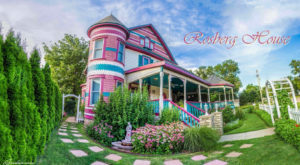 Not only is it a great place to stay near plenty of things to do, but it's also a beautiful wedding venue if you happen to fall in love with the charm. 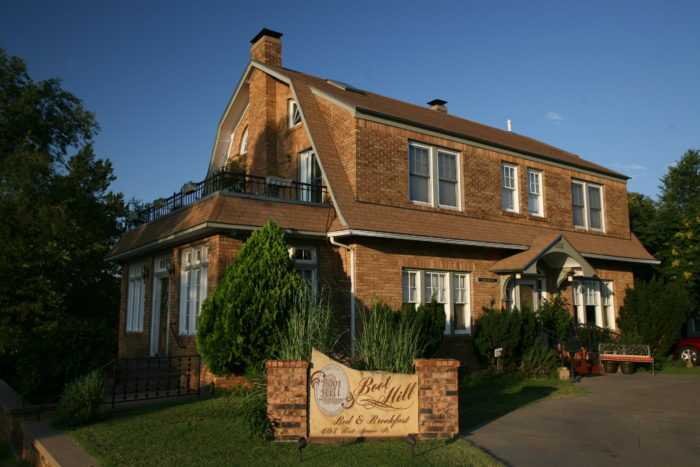 Boot Hill is a place plenty of Kansans visit all the time, but did you know you can stay here as well? 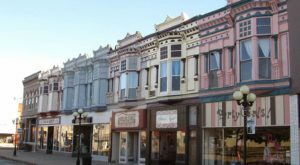 Dodge City has more than a weekend's worth of things to do, even if you only stay in town. Make your next visit one that lasts the whole weekend. This historic hotel has themed suites that are more than unique enough for anyone wanting to stay here. 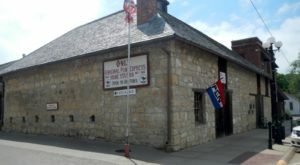 Whether you're in town for a fishing trip or just to explore the area, this is a great place to learn a lot about the town. 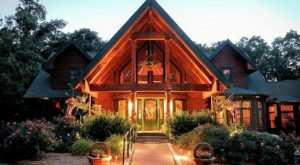 One of the most beautiful places to stay in Kansas, this lodge is the perfect place for you to truly feel like you're on a getaway vacation. It has the best views of Pleasanton, and it's hard to even leave the grounds to explore this area of Kansas. 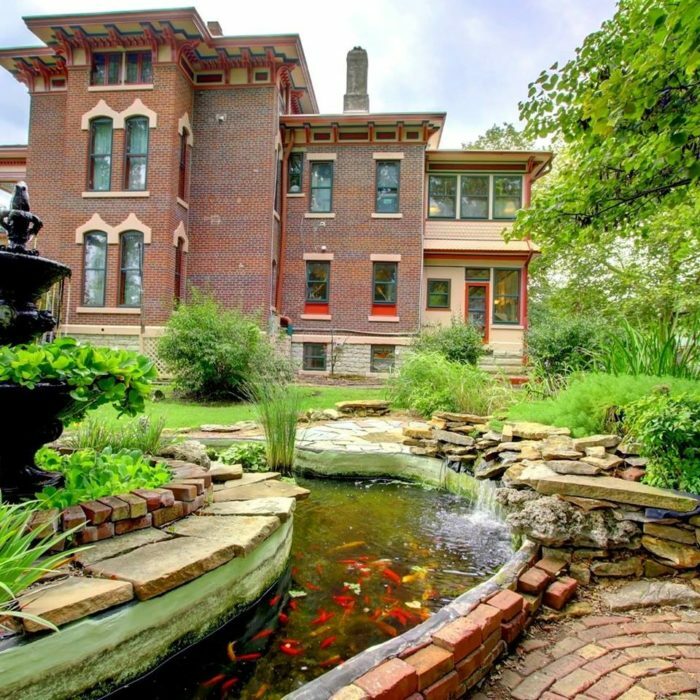 These twin mansions in Fort Scott are one of a kind. Classic 1870's Italianate architecture surrounds modern amenities and a bed you won't want to leave. 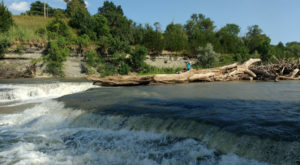 However, there's much to see in Fort Scott, so don't be afraid to get out there and explore! Not only are the rooms here country-comfy, but you might just fall in love with the grounds as well. They're often rented out as a wedding venue for anyone who loves the old-fashioned rustic flair. For those who just stay here, that rustic charm is found inside each room as well. 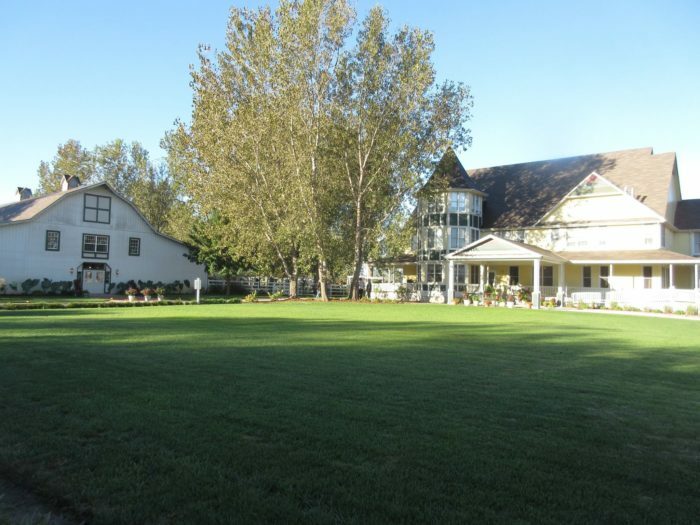 Prairie Oaks is a great place to stay for groups of any size. 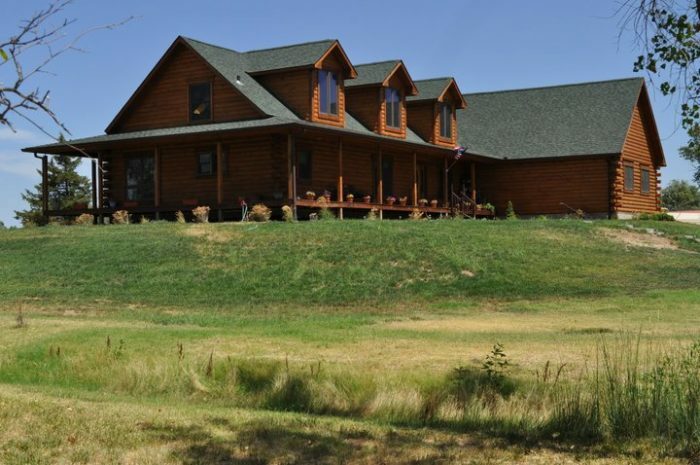 Bring the whole family to explore central Kansas or just relax away from the city in a country style home with modern amenities. Plus, we know you'll fall in love with the sunsets overlooking their pond while you're here. Have you stayed in any of these bed & breakfasts? Let us know in the comments below what other places we should check out or what you think of today’s picks. Additionally, we all know there’s nothing that makes Kansans want to travel more than a great restaurant, right? 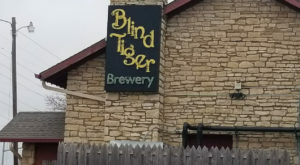 Here’s a list of 11 meals in Kansas that’ll get you right out the door.